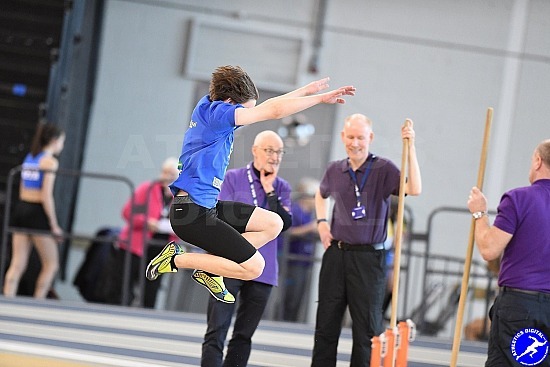 Athletics photo portal bringing you all the top action across Scotland from grass roots to International. Covering league matches, championships, open graded meetings and more. Track & Field, Cross Country and Road. 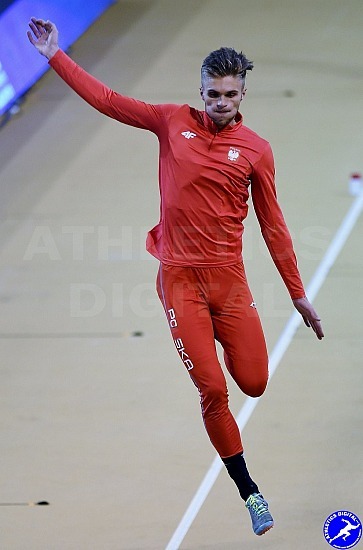 Contributing photographers bringing you a wider coverage of athletics events. You can also purchase downloads from the photo store and also share photos on social media. Click on categories below to find all the action from events covered.